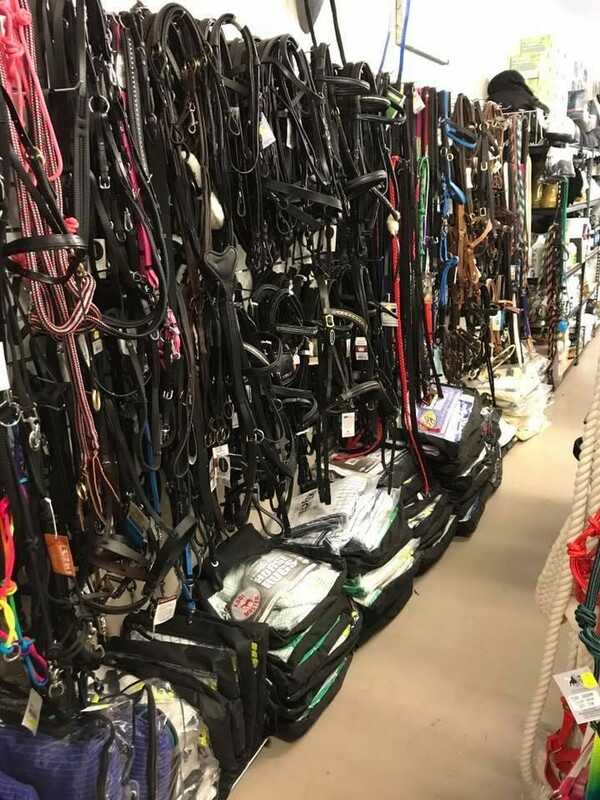 Are you passionate about horses? 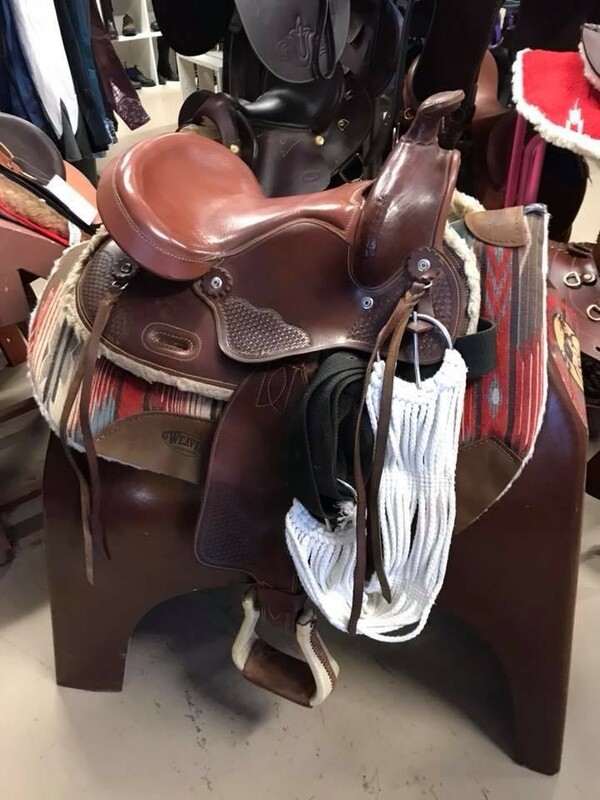 The opportunity is available to own and operate your own independent saddlery, servicing the needs of a large horse Community close to Brisbane. 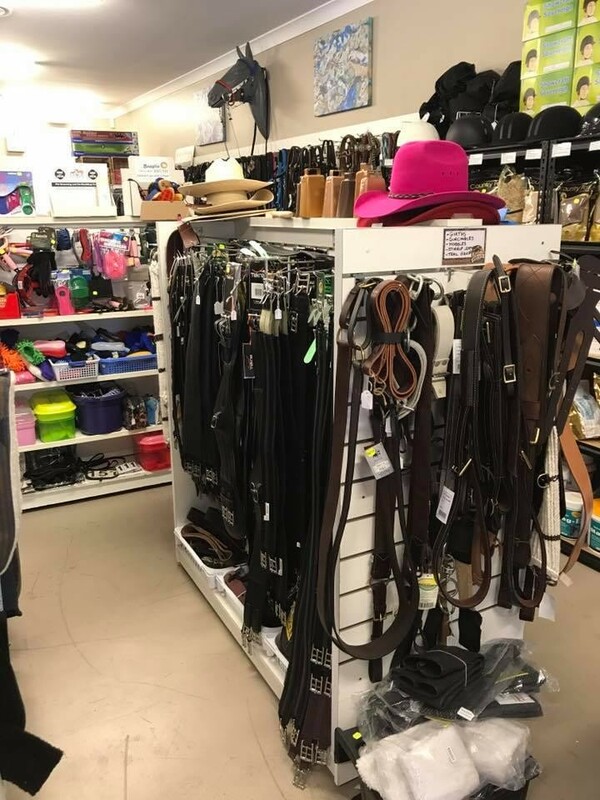 The current owner is relocating for family reasons and has placed this unique business on the market. 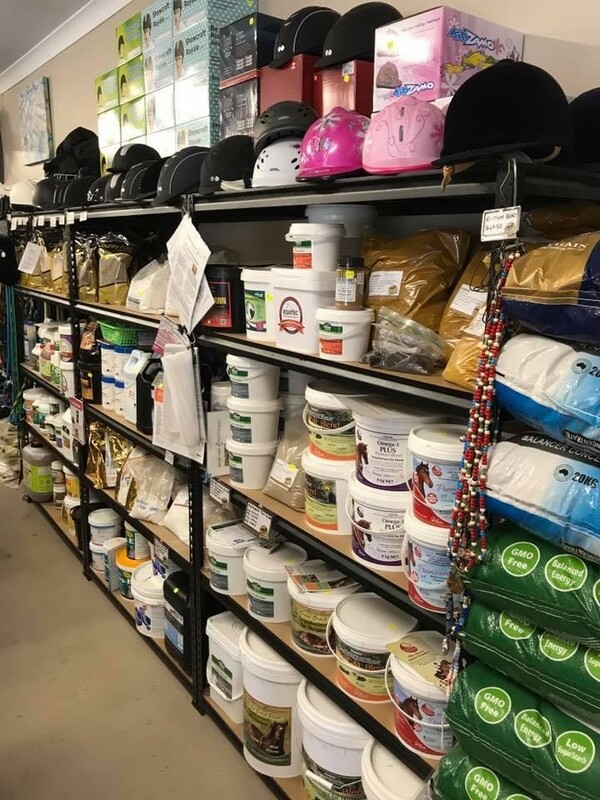 The business supplies a vast range of quality saddles, clothing, boots, and supplements. 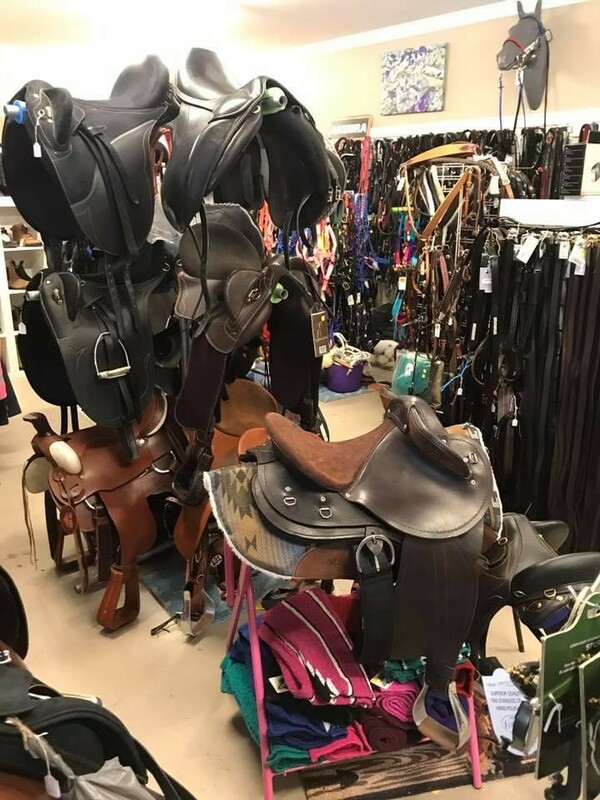 The rustic style shop operates with old-fashioned country service providing advice for both the rider and for the care for your horse. 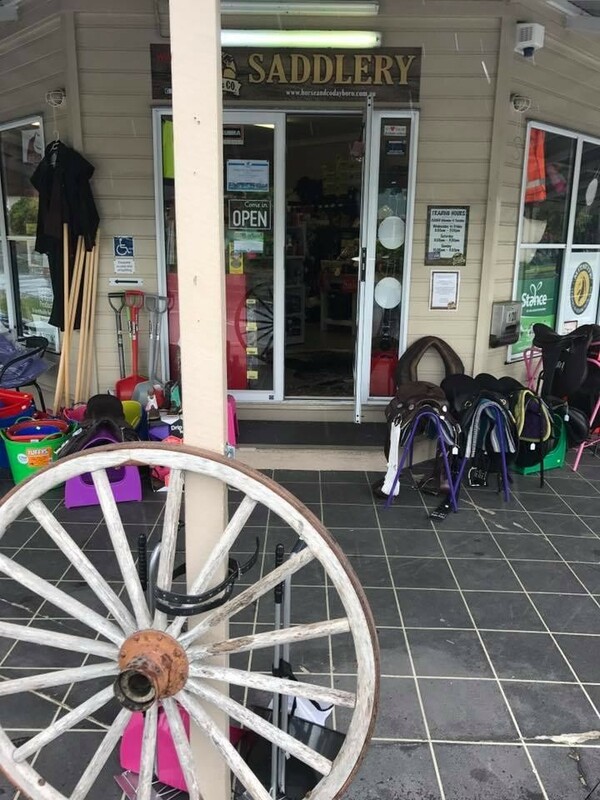 If you are serious about horses and interested in a country lifestyle and still want to live close to Brisbane, this business has the benefits. 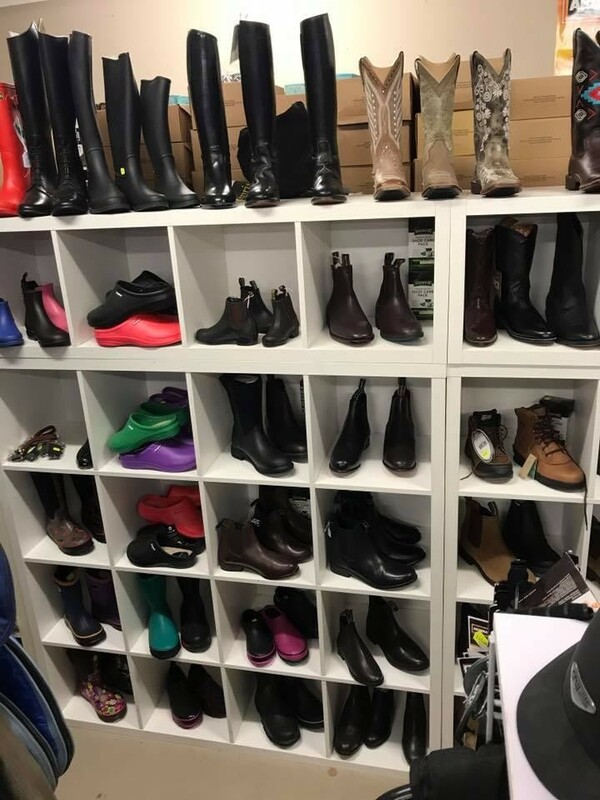 A business Profile will answer all your questions including the operation, products, service and the financials.